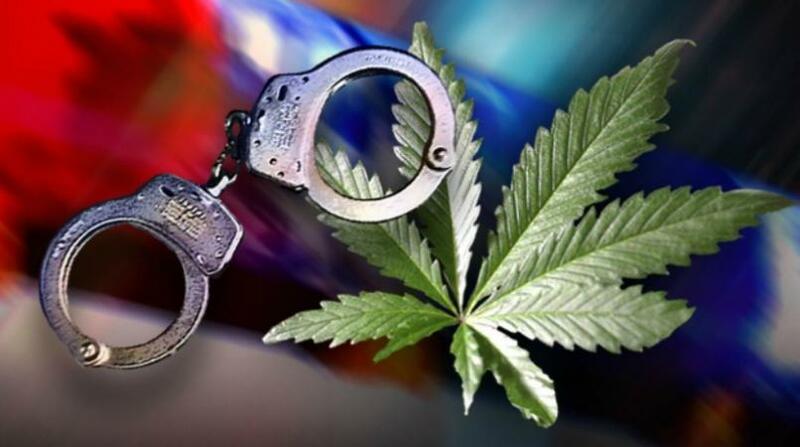 Accused of trafficking close to $150 000 in cannabis, a St. James man found himself before a Bridgetown Court last month. 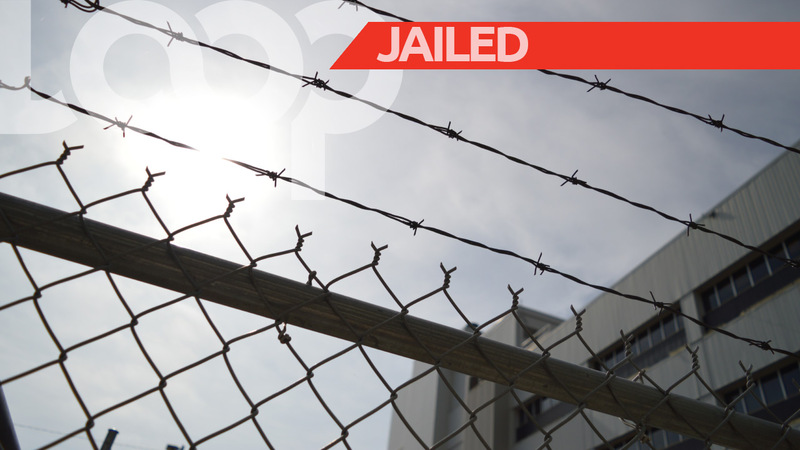 Eric Astor Omar Gibson, 49, of 11th Avenue, West Terrace Garden, St James had pleaded not guilty to the charges and was granted bail on that occasion, however, he was unable to find a surety to stand for the $75 000 bail offered to him and he was remanded to HMP Dodds. On March 20, Gibson was finally able to acquire a suitable surety and was released. 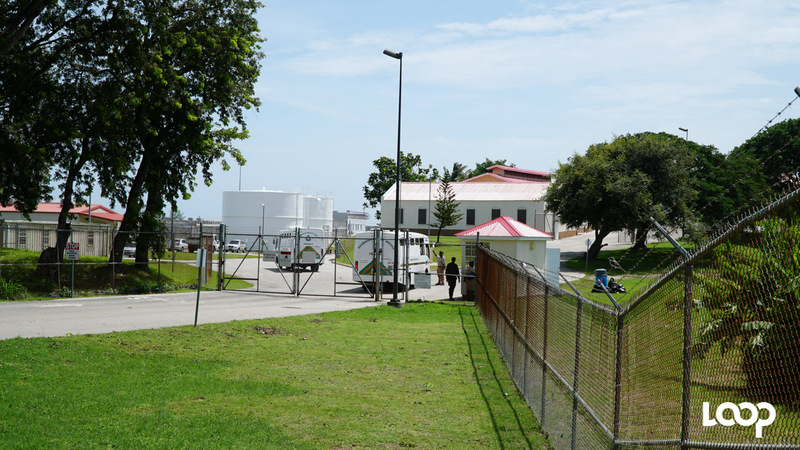 The charges in District ‘A’ Magistrates’ jurisdiction alleged that Gibson did acts preparatory to trafficking cannabis and that he did traffic the drugs between February 5 and 7. The drugs have an estimated street value of $149, 200 estimated and weighed 37.3 kilogrammes. 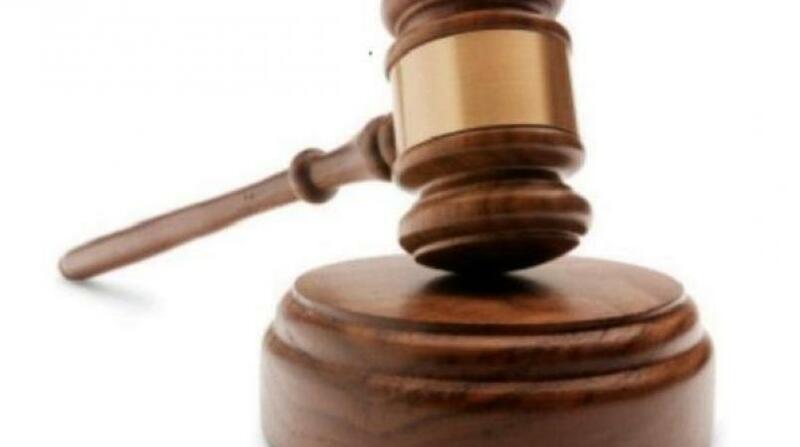 He was represented by Queen’s Counsel Michael Lashley and attorney-at-law Kadeisha Wickham. 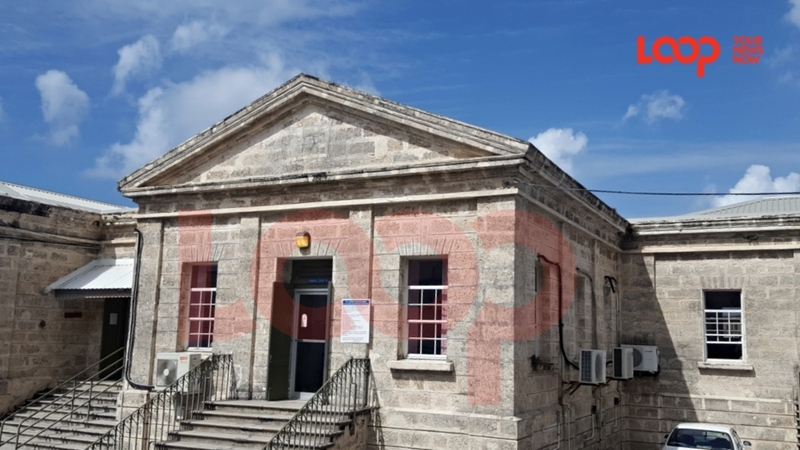 Gibson will re-appear before Magistrate Douglas Frederick on August 12, 2019.